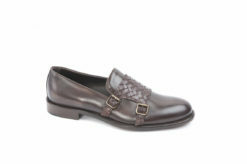 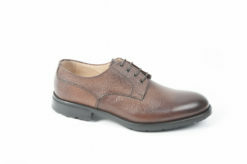 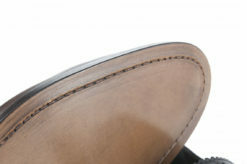 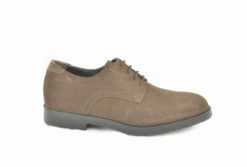 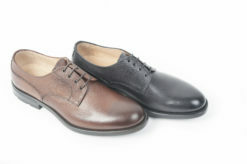 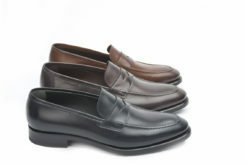 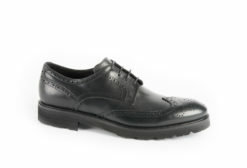 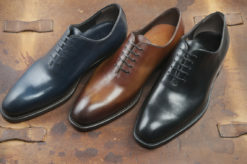 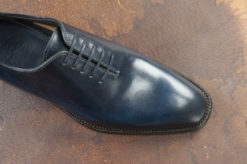 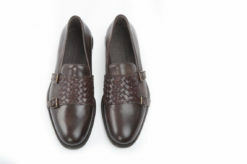 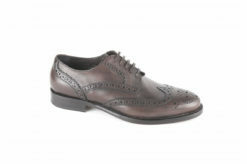 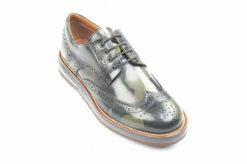 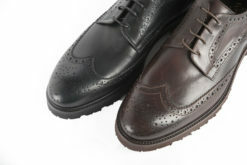 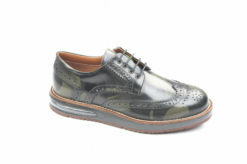 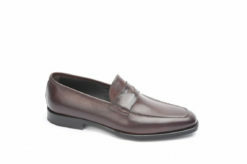 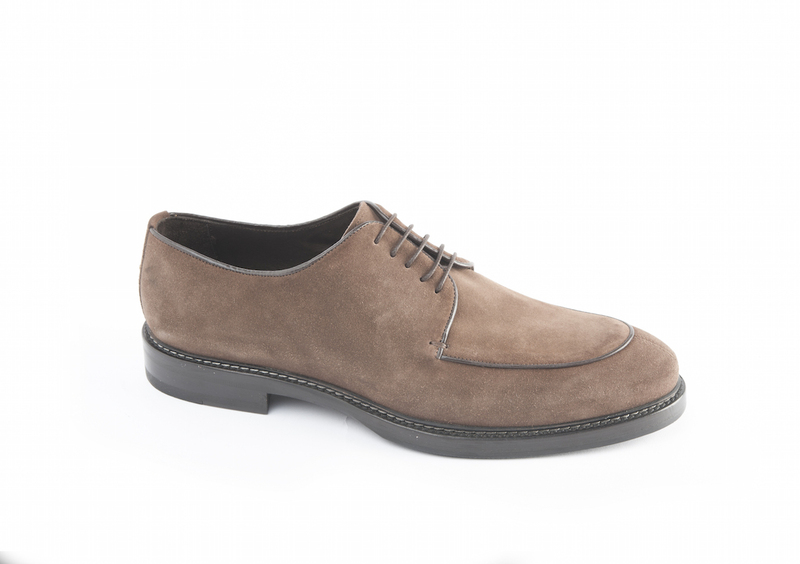 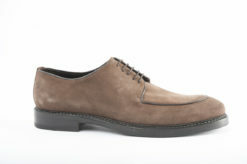 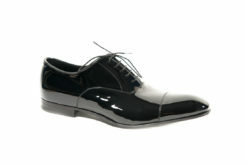 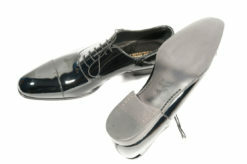 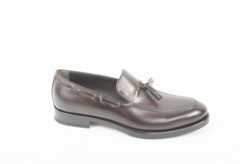 SKU: Benson-101 Categories: Derby, Elegant shoes Tag: Derby Brands: Benson. 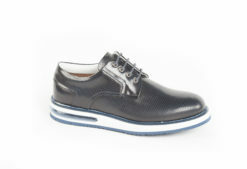 Sports shoes derby in calf with rubber sole. 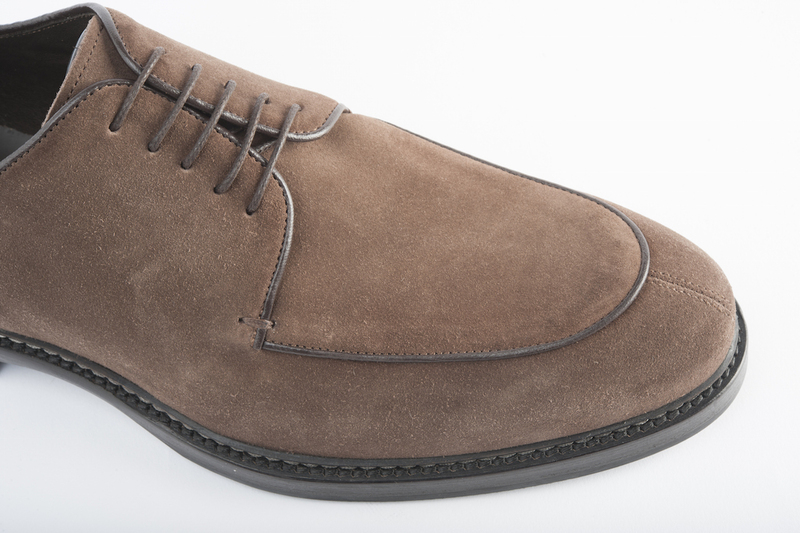 Derby with lace and Vibram sole.